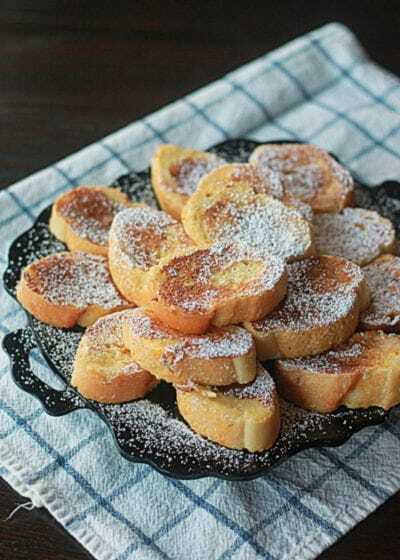 Home » The BEST French Toast Recipes! 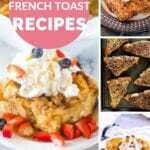 The BEST French Toast Recipes! 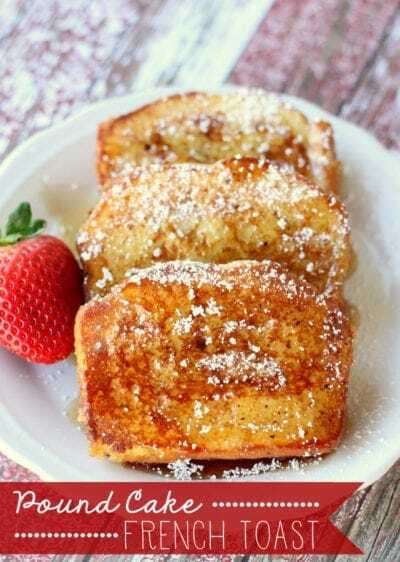 Breakfast is the most important meal of the day, so why not start your day with homemade french toast. 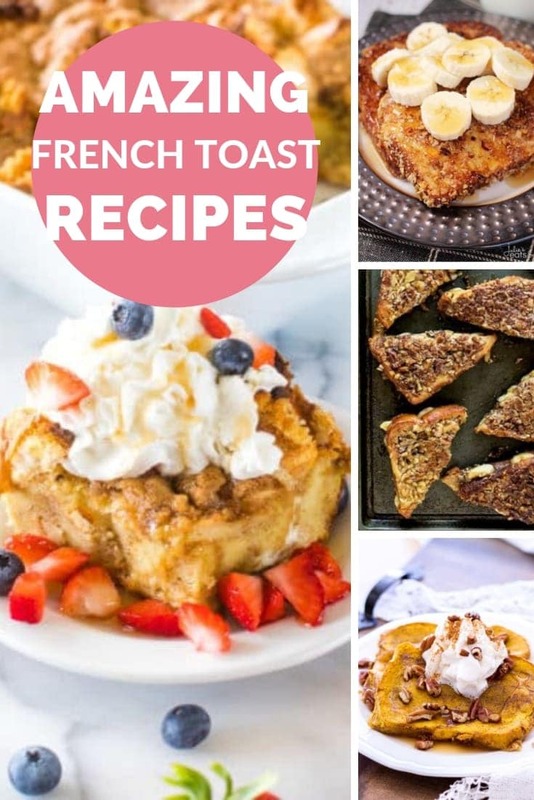 There are so many delicious options for french toast and we’ve rounded up our favorite recipes! 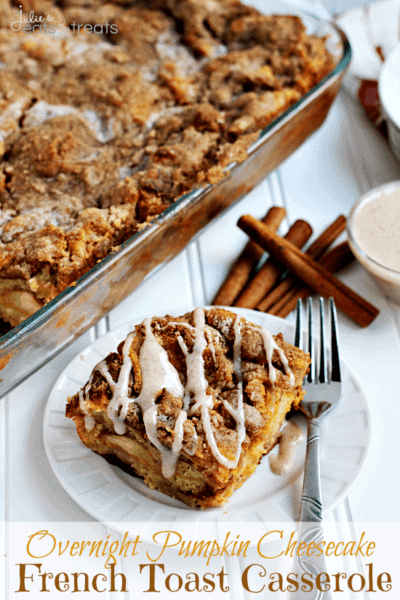 You can learn how to make everything from overnight french toast casseroles, stuffed french toast, fun twists with pumpkin, coconut and more! 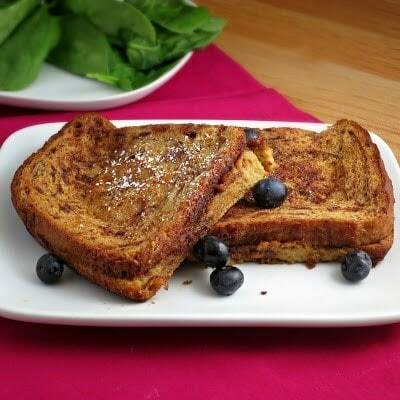 The only question we have is what french toast recipe will you try first? Who loves breakfast as much as me? Please, please raise your hand! I adore a great French Toast for breakfast anytime of the year. Such a hearty way to start off your day. 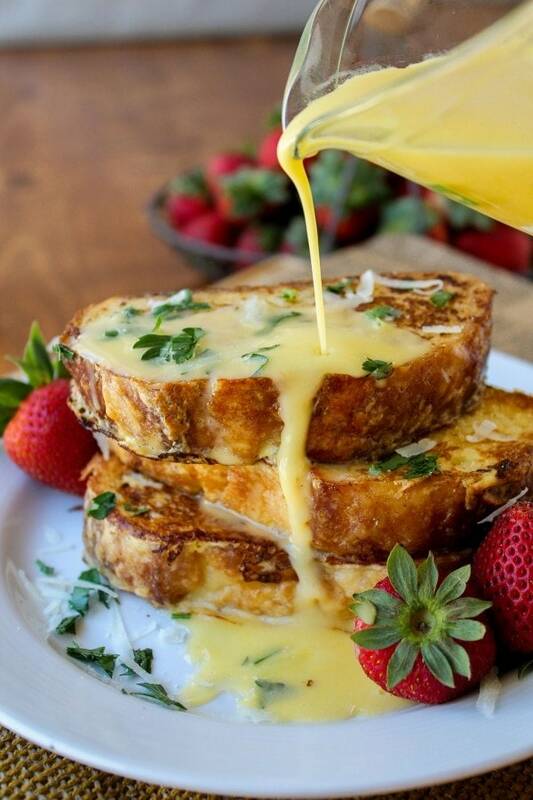 We’ve rounded up over 50 French Toast recipes for you today. We have something for everyone! Berries, cake, dipped, stuffed, rolled. You name it you’ll find it! Who loves sleeps as much as me? Please, please raise your hand! 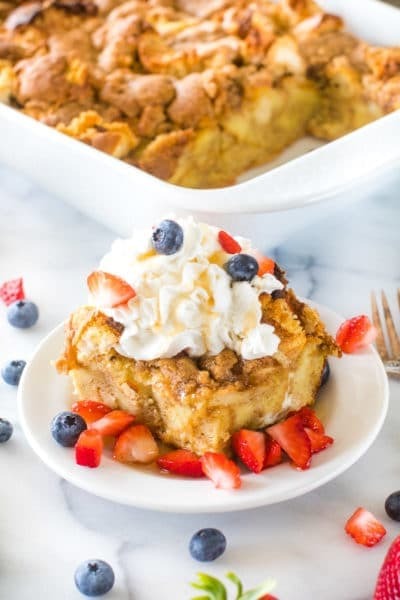 Since I love sleep and I love French Toast so much my favorite recipe is for this Overnight French Toast Casserole because I can make it the night before, pop it in my fridge and bake it the next morning or have my husband pop it in the oven so I can grab a few more winks of sleep! Plus, it’s freezer friendly in case I want to be really on top of my game! 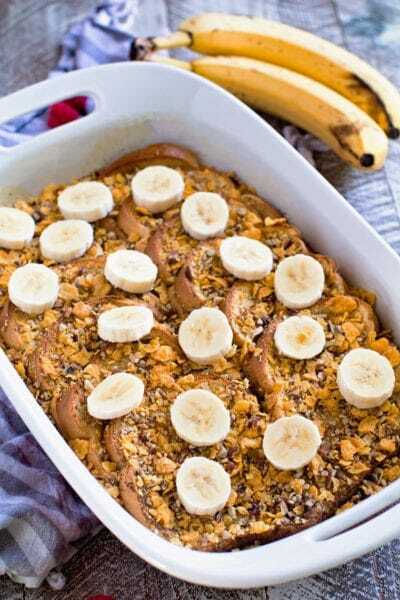 If you are looking for a fun twist on traditional French Toast my favorite is Crunchy Pecan Banana French Toast! My mouth is just watering thinking of that yummy pecan topping! My husband also thought it was amazing and that’s saying something because he doesn’t even like pecans! 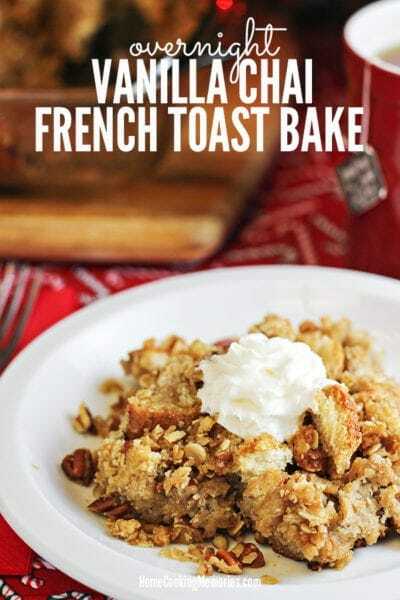 Delicious Overnight French Toast with a crunch from corn flakes and chopped pecans. 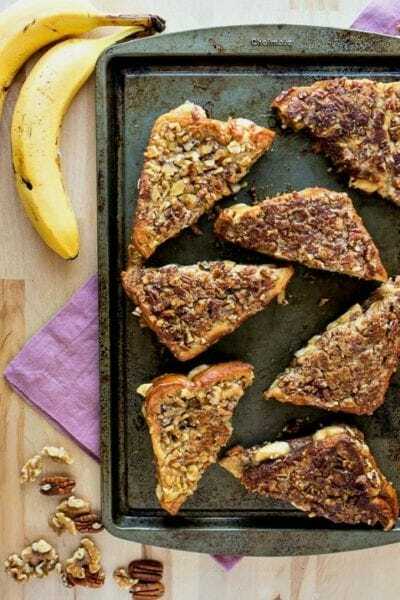 We are loving the addition of bananas in this Overnight Pecan Banana French Toast for a quick and easy breakfast that is perfect for hosting company or a quick weekday breakfast! 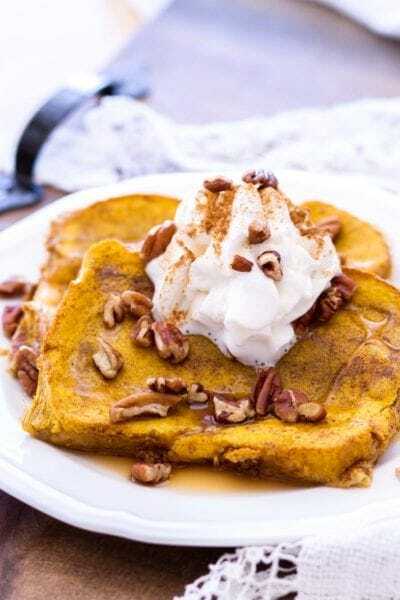 Easy Pumpkin French Toast Recipe is Baked in the Oven, Making this the Perfect Fall Breakfast! Thick-cut Bread is Soaked in a Rich Pumpkin Custard and Baked to Perfection! Sweet and sticky bananas stuffed into french toast and covered in chopped nuts. 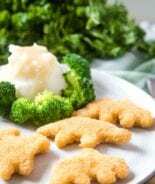 A fun, yet easy breakfast that the whole family will love! 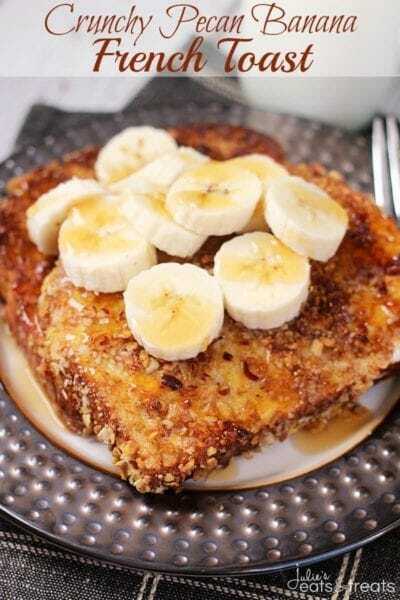 Light and Fluffy French Toast with a Crunchy Pecan Crust then Loaded with Bananas! A Perfect and Easy Breakfast! 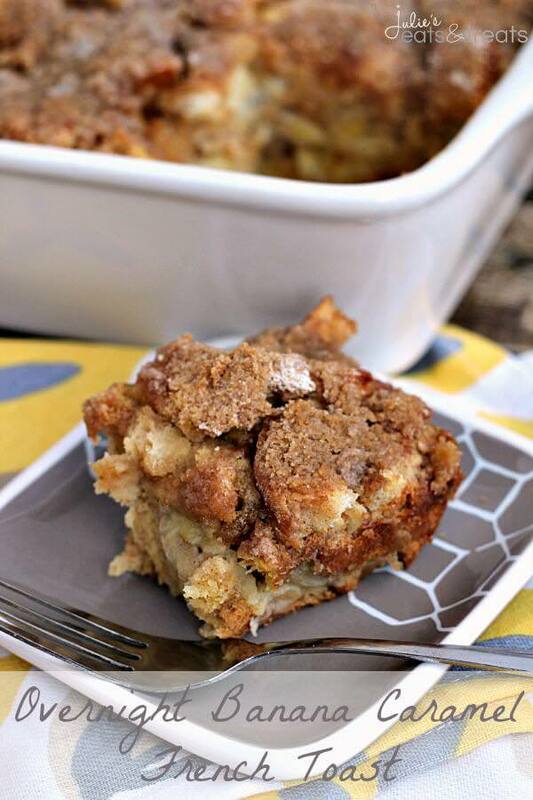 Pumpkin Cheesecake stuffed into a French Toast Casserole! Easy breakfast for the weekends! Easy, overnight french toast stuffed with caramel and bananas! Perfectly crispy on the outside and nice and soft on the inside and a family favorite! 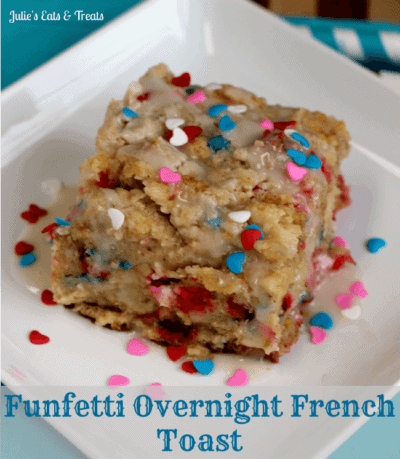 A special twist on a breakfast classic perfect for celebrating with those you love! 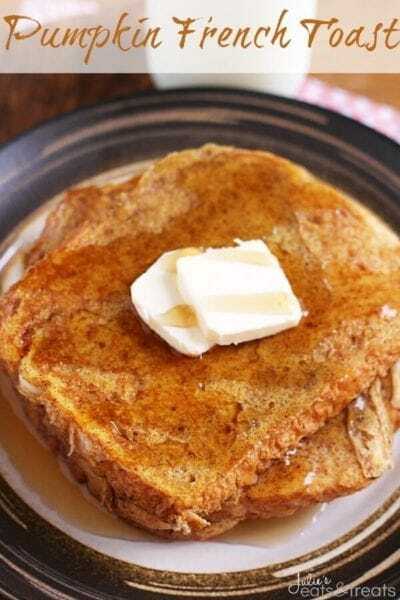 Delicious and Easy French Toast with the Flavor of Pumpkin! 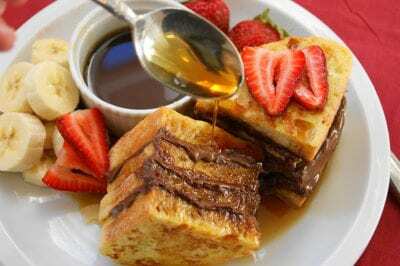 This Crockpot French toast is an easy slow cooker breakfast recipe that’s perfect for a lazy Sunday brunch, or a holiday breakfast buffet around Christmas or Thanksgiving. 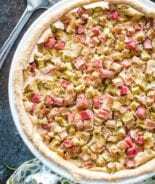 It’s so easy (it has just SIX ingredients! ), and you can top it any way you like. Pure heaven!! 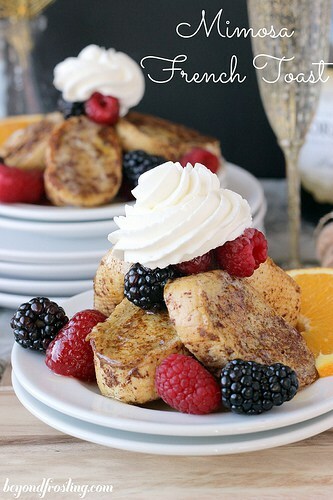 This is definitely our new favorite way to have french toast! 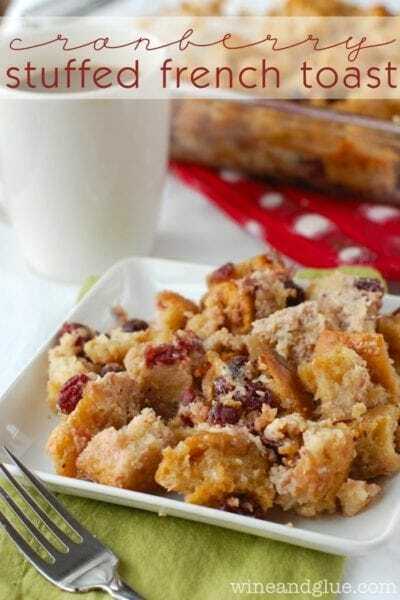 An easy and delicious breakfast bake! 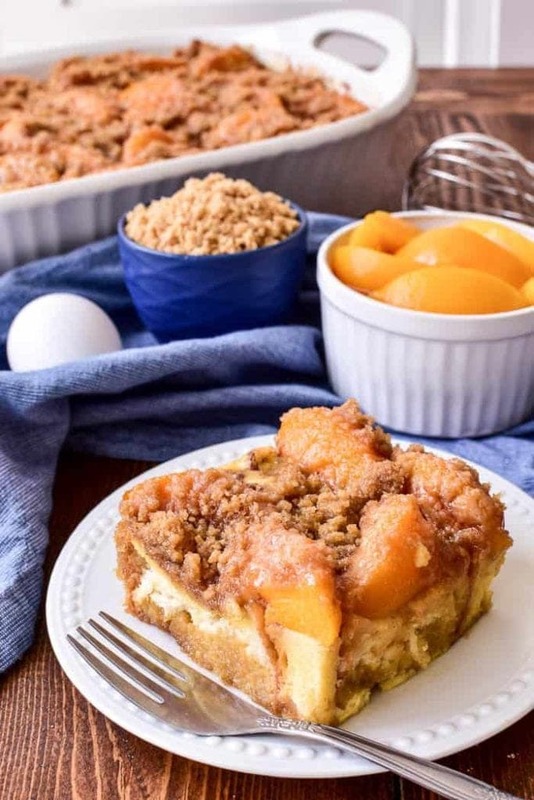 All the flavors of peach cobbler in a delicious overnight French toast casserole that’s perfect for weekends or special occasions. 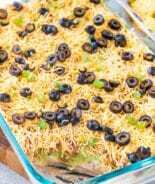 This recipe is easy to prepare and oven-ready in the morning. 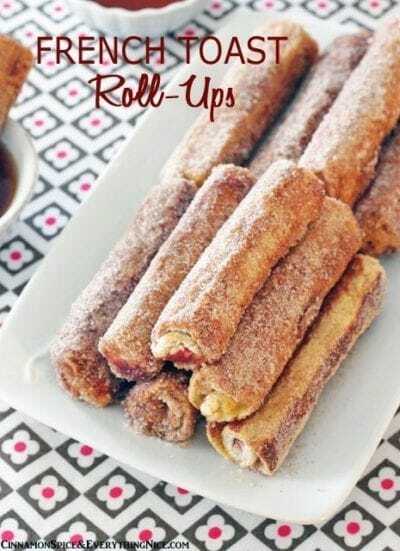 French toast roll-ups with hot, gooey fillings stuffed into the middle of them and golden-brown, buttery outsides coated in a sweet, crunchy cinnamon sugar that all but melts in your mouth. Lots of little-bitty slices of thick, golden-brown egg-battered French toast – the perfect use for that neglected baguette you’ve got sitting on your kitchen counter. 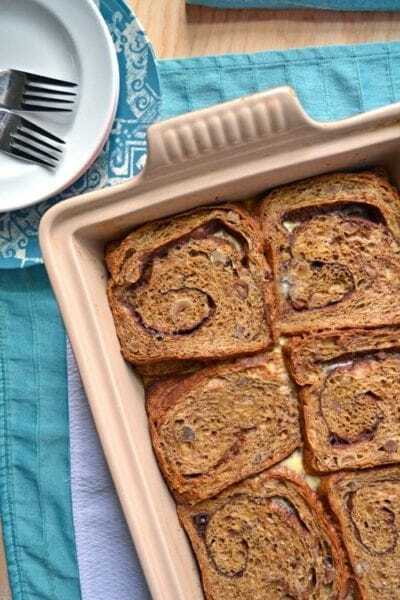 With assemble-ahead ease and a decadently delicious pecan-and-brown-sugar topping baked on top, this Overnight Praline French Toast is a perfect holiday brunch or breakfast treat! 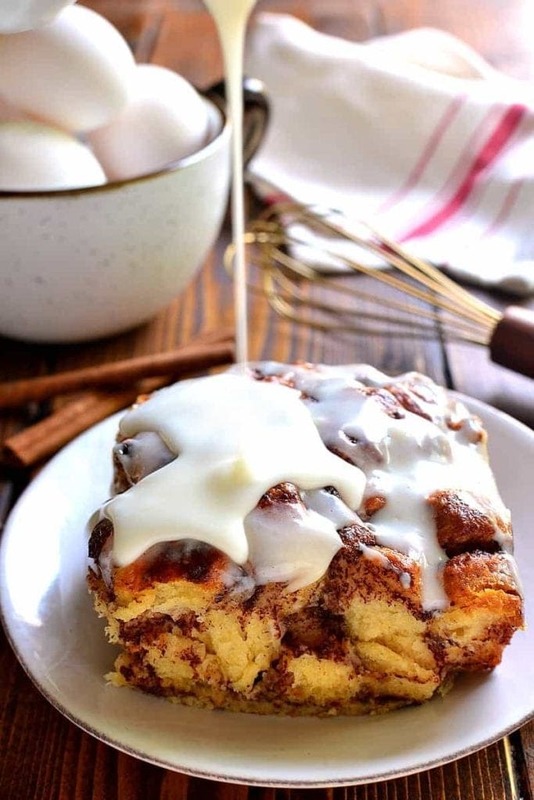 This Overnight Vanilla Chai French Toast Bake Recipe is an easy make-ahead breakfast casserole that’s a wonderful treat during the holidays or Sunday morning breakfast. It takes about 15 minutes to prepare and is made with a surprise ingredient: vanilla chai tea bags! 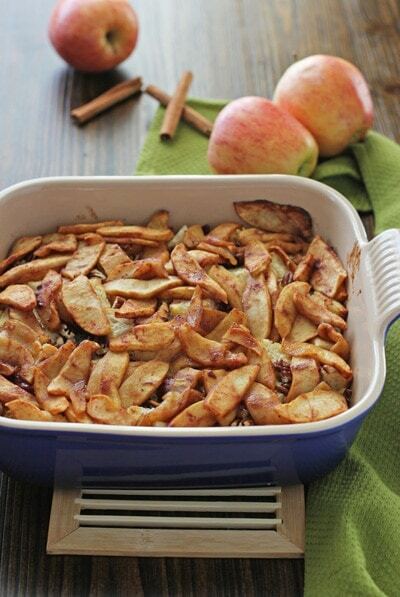 Serve with syrup, whipped cream, or fresh fruit. 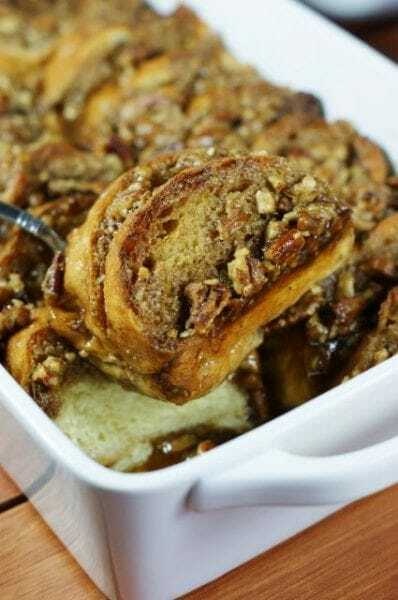 The most decadent, crowd-pleasing, and overnight French toast bake you will find. Evaporated milk keeps the recipe healthy, but all you will taste is luxury. 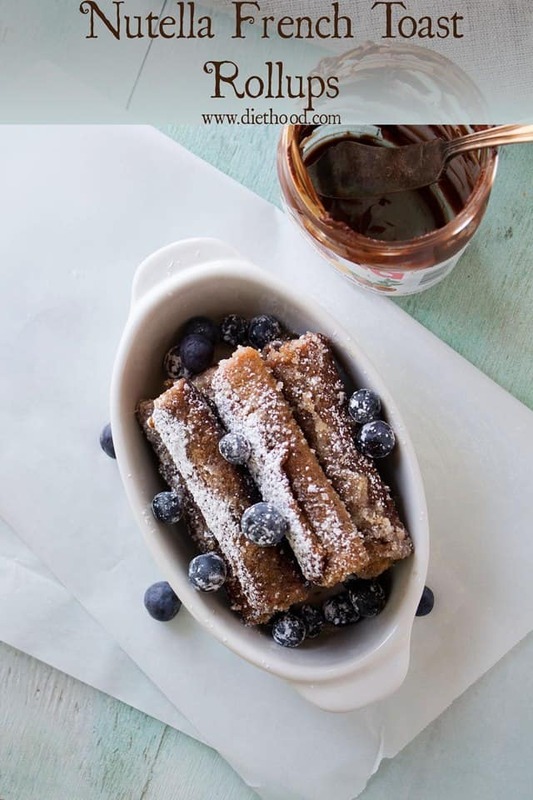 Nutella spread on slices of bread, rolled up, and fried in butter – fabulous breakfast treat! Buttery soft French toast that tastes a lot like soft gingerbread and molasses cookies. 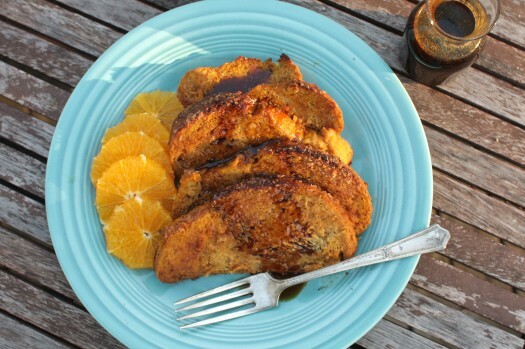 This Mimosa French Toast uses a batter infused with fresh squeeze orange juice and an orange zest. The berries are soaked in champagne- I don’t think I can ever eat plain raspberries again! French Toast stuffed with Nutella and topped with strawberries! 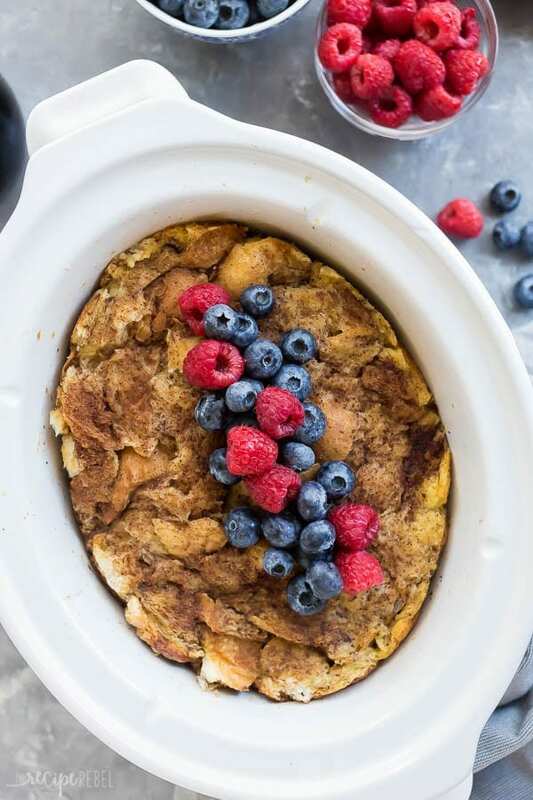 Baked Cinnamon French Toast is a decadent yet simple breakfast (or breakfast for dinner, as we talked about yesterday). 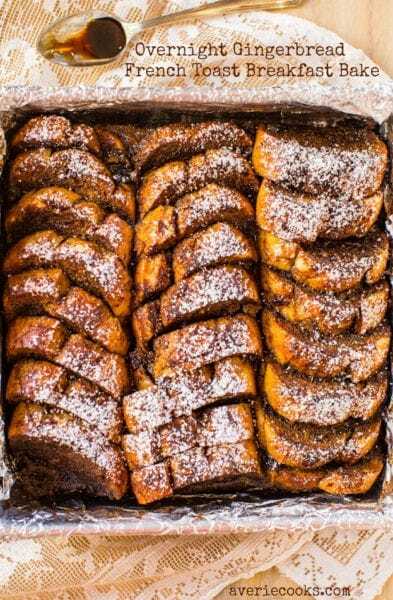 Made with cinnamon swirl bread that is drenched and baked into a rich custard, Baked Cinnamon French Toast toast is beyond delicious. 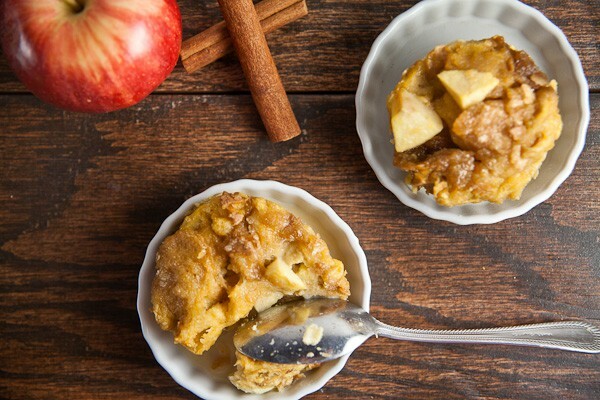 These mini apple and cinnamon french toast casseroles are simple to make, but they’ll need to sit overnight so plan ahead! As these bake, they’ll puff up like souffles (a good inch or two over the edge of the pan) but they’ll settle back into themselves as they cool. 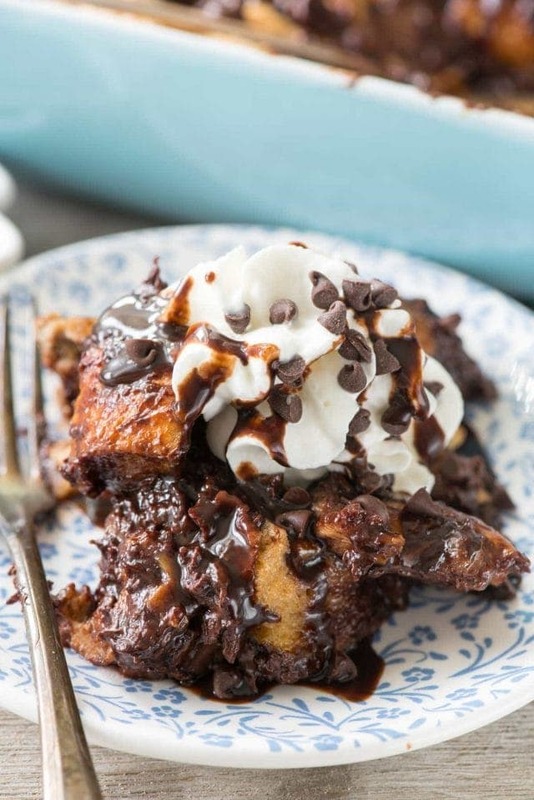 Enjoy all of the tasty flavors of pecan pie for breakfast with this Overnight Chocolate Pecan Pie French Toast Casserole! A sweet breakfast recipe for all coconut fans. 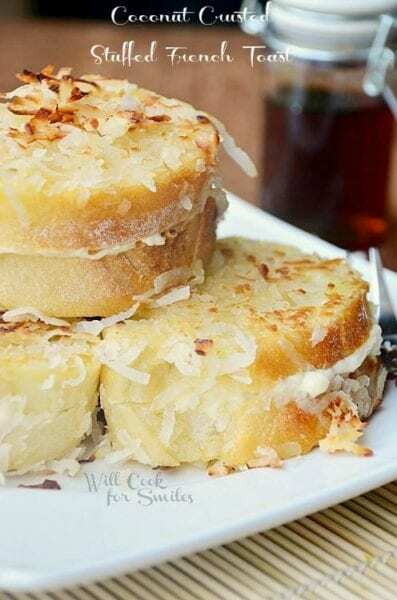 This Coconut Crusted Stuffed French Toast is stuffed with coconut flavored cream cheese, crusted and toasted in some coconut flakes as well. Easy overnight French toast recipe is full of chocolate, from the milk to the chocolate chips! It’s the perfect indulgent brunch recipe! Why, oh why did I read this before breakfast? 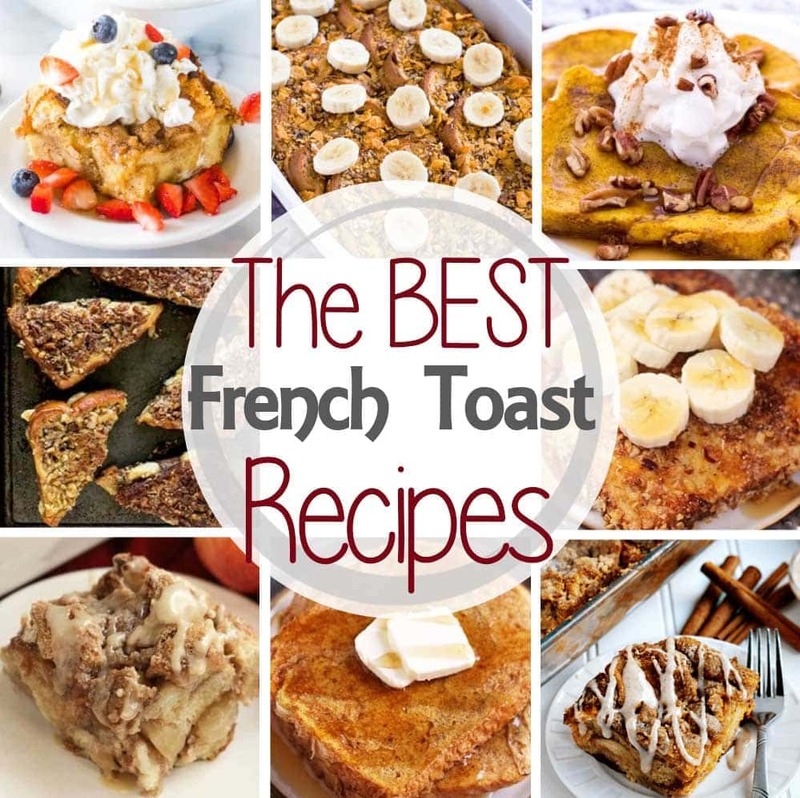 Now I can think of nothing else but these amazing french toast recipes! 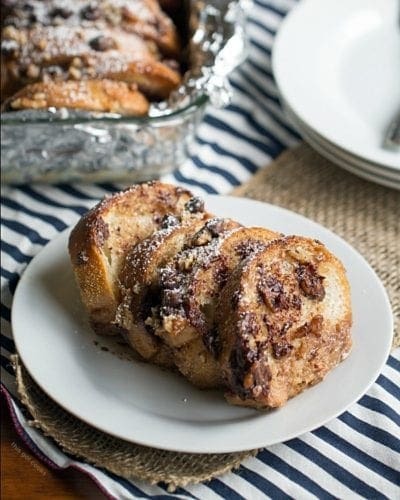 Thanks for including our Baked Cinnamon French Toast with Walnut Raisin Streusel. We’re in delicious company. 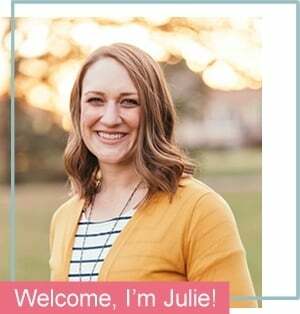 Thank you so much for including my recipes, Ashley and Julie! 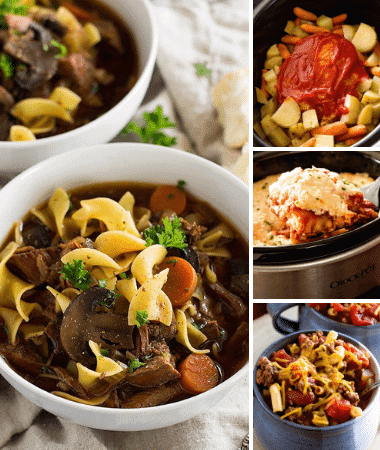 Wow…all of these look so good!! Thank you for including my vanilla chai french toast! 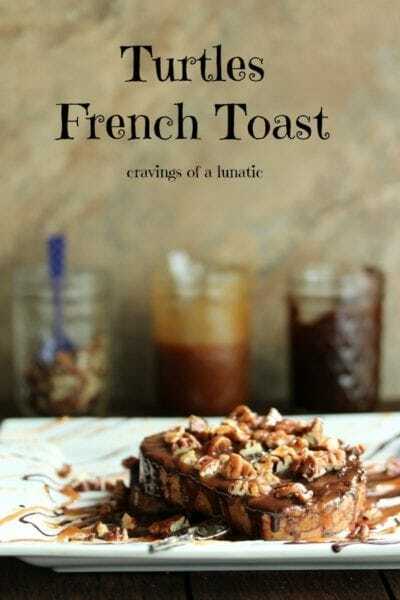 This is a great round up of my favorite morning treat…French Toast!! 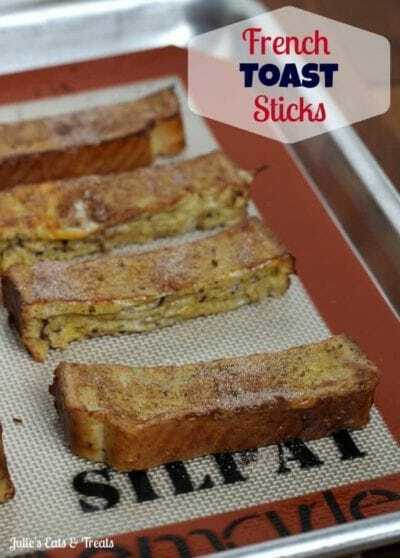 Thank you so much for including my eggnog french toast! I am already eyeing several of these recipes. Especially that Funfetti one with the hearts for V-Day!! 🙂 Pinned and sharing on FB!! 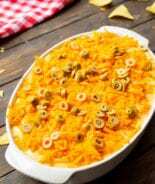 This roundup has my mouth watering! Thanks for including me! This is pretty much the most incredible breakfast round-up ever! YUM. 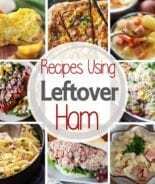 Thanks so much for including one of my recipes! What a great roundup! Now I have some great ideas for Sunday brunch! This is seriously one of the most dangerous posts I have ever seen! Everything looks incredible. Some great ways to start off they day on the right foot! Thanks so much for including me! I can’t wait to try the other French toast recipes on here because it’s one of my favorite weekend breakfasts. 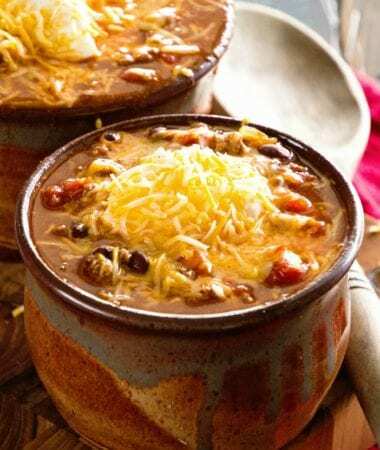 Julie and Ashley, What a fantastic round-up and some very delicious looking recipes! Thanks for including mine and pinned! Your welcome Deb! Ashley did a great job once again! What an awesome round-up! I’m so honored to be included! Pinned! Holy yum! Those look good! Oh my yumminess! This is such a great collection – thank you! Oh wow, I’m drooling over here over these recipes, Julie! Thank you and Ashley for this great roundup! Fantastic roundup! So many good reasons to make French Toast this weekend 🙂 Pinned and shared on FB!